Finally! 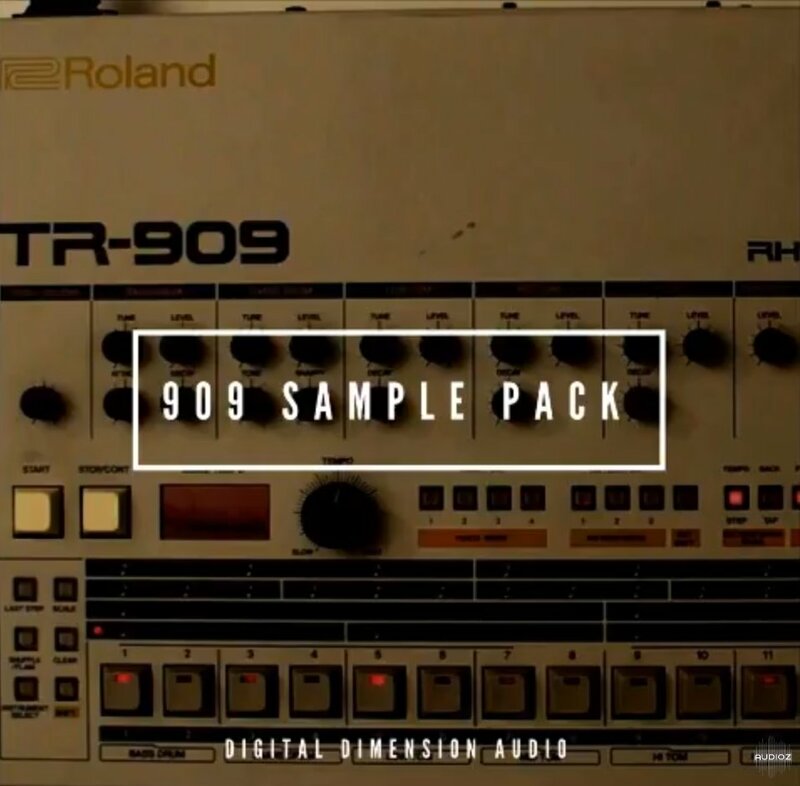 Some 909 samples. I havent been able to find any. This is a breakthrough. it's because recently Roland decided to take down all TR909 sample packs available! go and download this one until is up! don't miss it! Why don't you DL some TR909 emulation plugins? With TR909 synths you can process your future samples as you want. It is a slower solution but more creative and more usable.